With more than 2,000 children estimated to be eligible for free school meals in Greene County, providing meals to eligible students at school is crucial, but what happens when they head home for the weekend? This need was identified and acted on by social workers, guidance counselors, teachers, food service administrators and community members in 2012 with the creation of the Weekend Food Program. “This program just works… it’s the best example of a community of caring people,” said Donna Dire, IU1 District Social Worker at West Greene who was an integral part of starting the program for the West Greene School District. The program allows eligible students to receive a bag of non-perishable food items at the end of each school week to consume over the weekends. The school district food service directors prepare the menus for the packs and order the food through the school’s food vendor at a significantly reduced cost. Sean Stark, Food Service Director for Carmichaels Area School District said, “The program is really making a difference. To see the smile on the kids faces after receiving their first pack is incredibly rewarding.” The pack includes 6 light nutritional meals for children that require no preparation. At a cost of $195 per year per child, children receive the packs for the 39 week school year.  The Community Foundation of Greene County serves as fiscal sponsor for the program and many hands are involved to make the program work from the food service directors to the teachers and the community of donors. After hearing about the community need, the West Greene Lions Club was quick to become a donor of the program. “The numbers were astounding to us and we just had to do something,” explained Patty Jones of the West Greene Lions Club. In 2014, 2,065 children were eligible for free and reduced lunch and only 140 were able to be part of the Weekend Food Program due to funding limitations. The program is serving many students but the support of donors is needed to be able to serve more! 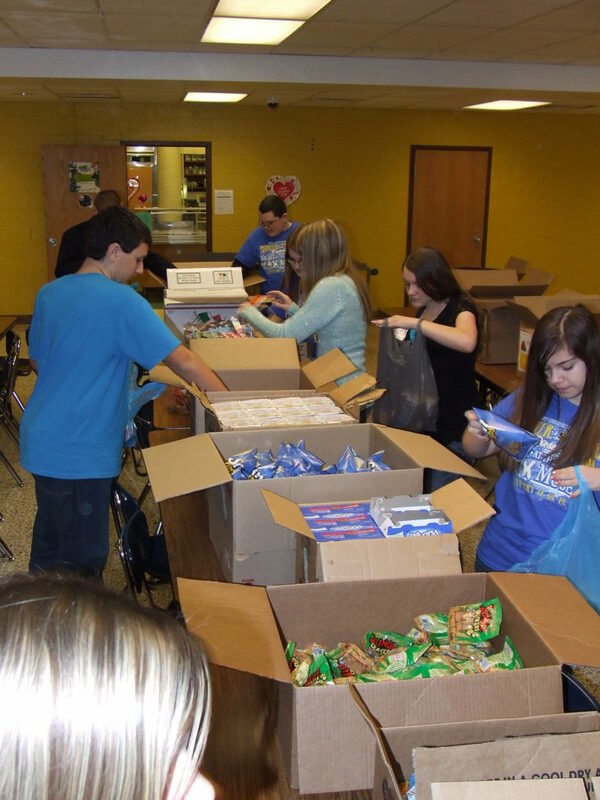 Currently, the program serves more than 200 children each week during the school year with packs provided by each public school district in Greene County (Carmichaels Area School District, Central Greene School District, Jefferson-Morgan School District, Southeastern Greene School District, West Greene School District) and the Intermediate Unit 1 Center.